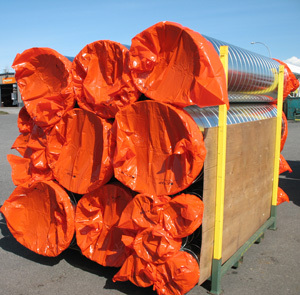 Covers by KZ Sales Inc.
covers with elastic keeps... for dust, debris or moisture protection! Please contact us with your all your custom cover needs! 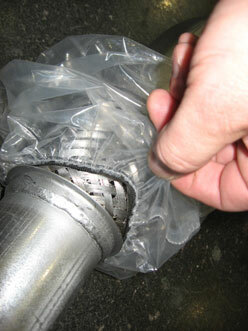 KZSales is a National Distributor of Ductcap covers.